Something strange goes on in your neighbor's house... Tonight you have a chance to sneak in and find out what he's been up to, but don't let him catch you or you will become his next secret to hide. 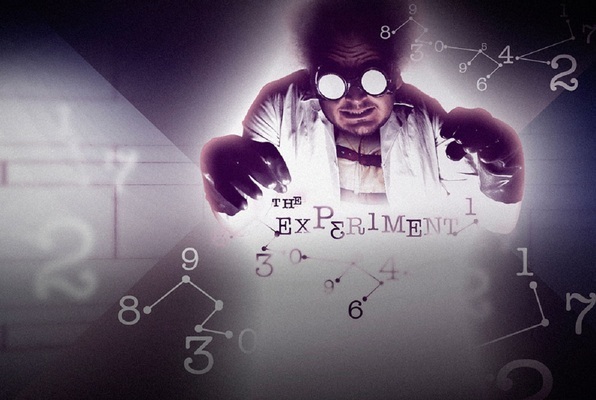 Locked in a strange cube shaped room, you are now the latest test subject in "The Experiment". Who put you here and why? With only an hour left, can you solve the mystery and escape? Stay focused to fix the ship's navigation system and find your way back to Earth. 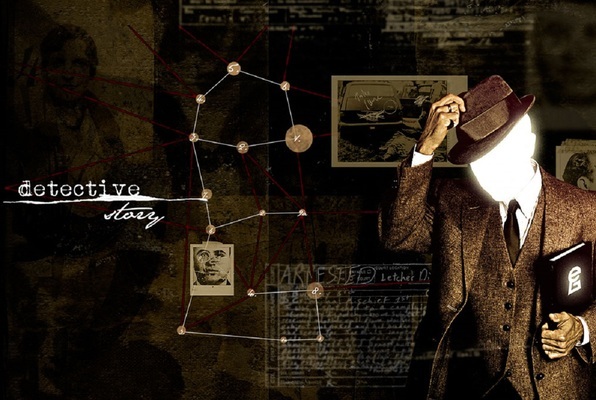 Use your sleuth as the lead detectives assigned to the hardest case of underworld corruption. Can you solve the mystery before time runs out? Last reviews of escape rooms by "Escape Games NYC"
In our group of 6, half were experienced, half were first timers. We chose John Doe because of the unique theme, despite the high difficulty rating. Definitely creeped out by the dim lighting (your smartphone flashlight is a must), background music and creepy props. We did use all 3 clues, and escaped with 9 minutes to spare. A good challenge, for sure. And Adam was a great host. Highly recommend this business and this room. The staff were very professional and I was very pleased with their service. Originally we booked the detective room but we wanted to switch to this one in the last minute. The concept was good but the execution was poor. Puzzles weren't difficult but they were extremely frustrating because their machines were extremely sensitive and there wasn't much of an indication if anything was opened. The game also lacked some sort of flow. You didn't really have to work together to solve anything so if you're looking for a group building experience then this wouldn't be my top choice. Staff very enthusiastic about escape games and very professional. I highly recommend this company for the staff and design of their rooms. The Experiment was a fun room. I liked the generic but original theme and seemingly bare room. The tradition locks-based puzzles fit the generic theme. Four of us escaped in 40 min. and this room felt like the easiest of the three. A great room for teams new to escape rooms. Staff very enthusiastic about escape games and very professional. I highly recommend this company for the staff and design of their rooms. I would recommend John Doe room. This might be a bit harder than the Detective Story room. It is a mix of traditional and modern puzzles. It is is a wonderfully themed room with well theme puzzles with an overarching mission. My wife and I failed the John Doe room, but it remains a favorite and should be very doable with a team of three or four. Staff very enthusiastic about escape games and very professional. I highly recommend this company for the staff and design of their rooms. Detective Story was a nicely themed room. I felt like I was in a mob bosses office. Easy to med. difficulty. Four of us escaped in 40 min. 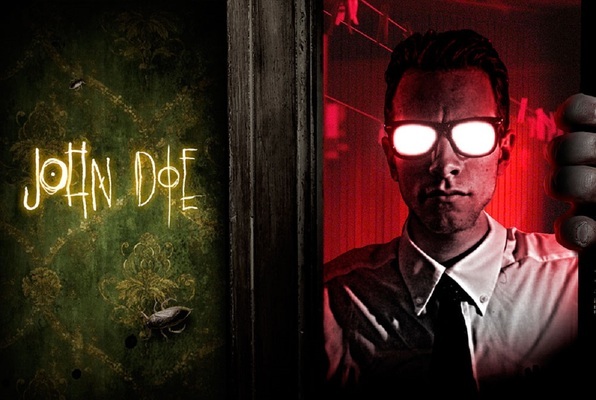 If your team is up for a slightly harder room, I would recommend John Doe over the Detective Story room. See my review on that room. Staff very enthusiastic about escape games and very professional. I highly recommend this company for the staff and design of their rooms. 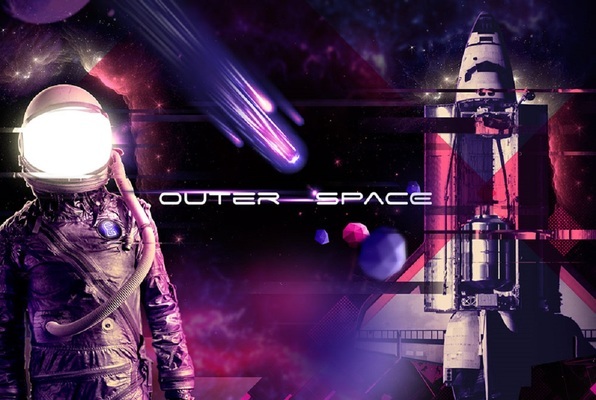 Outer Space is one of my favorites. Well themed, I really felt like I was in a spaceship. Escape rooms are all about immersion and this room delivers. Puzzles are themed and connected to form an overarching mission. Puzzles are modern, task-based as opposed to combination locks. Easy to med. difficulty. Four of us escaped in 40 min.